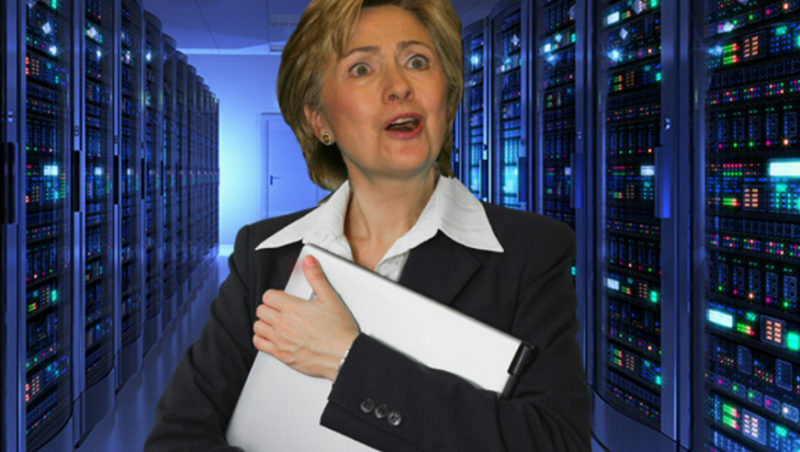 A laptop filled with Hillary Clinton’s emails is missing, the FBI just revealed. It makes the stink around Hillary’s private account even worse. Someone please tell me how she’s going to conduct a national security debate? Trump’s going to tear her apart.